I didn’t get permission to post photos of the leader or other Beavers so I’m respecting their privacy. 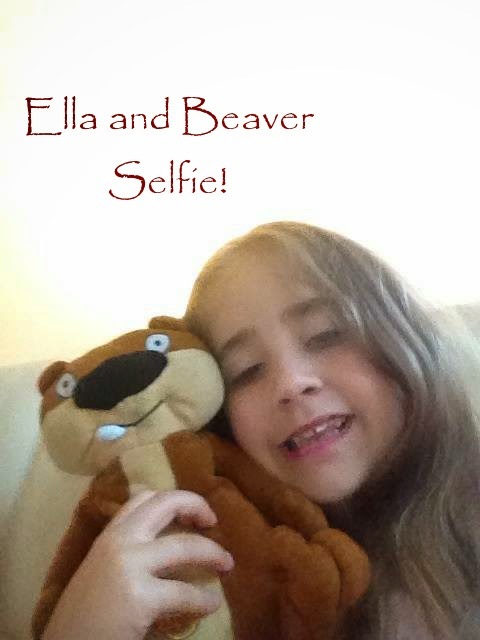 She was given the Beaver teddy to look after for the week and when we got home she took a selfie with him! She absolutely loves Beavers and I’m so pleased because she was disappointed that she didn’t enjoy Rainbows like she thought she was going too. 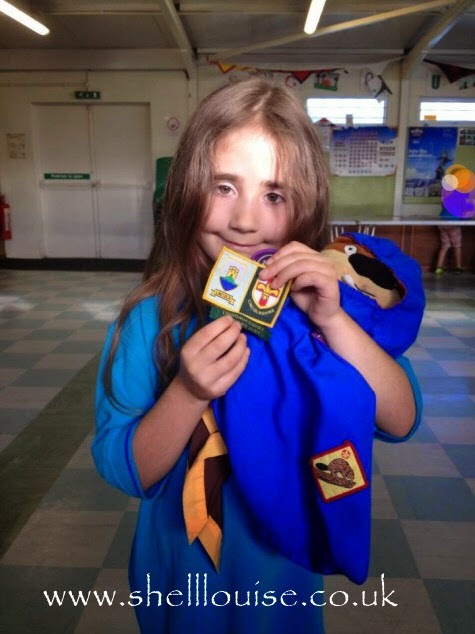 Now we have to buy her a jumper and necker because I bought the t-shirt trying to be clever, thinking she wouldn’t need the jumper in summer but it turns out the uniform is the jumper and is needed to sew the badges on to! 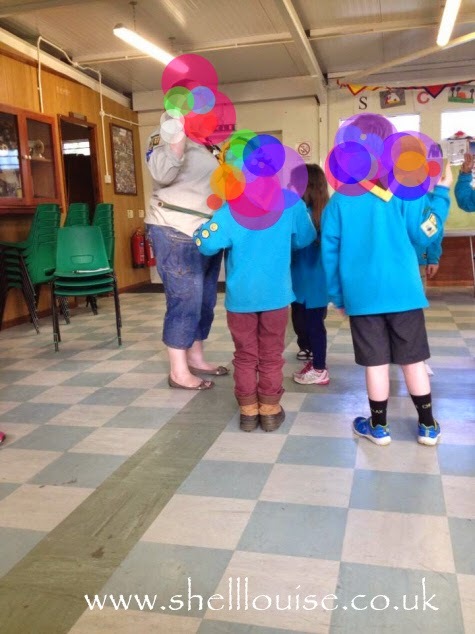 What a brilliant day – hope she enjoy's Beaveres and the scout movement in genreal! She looks really happy! 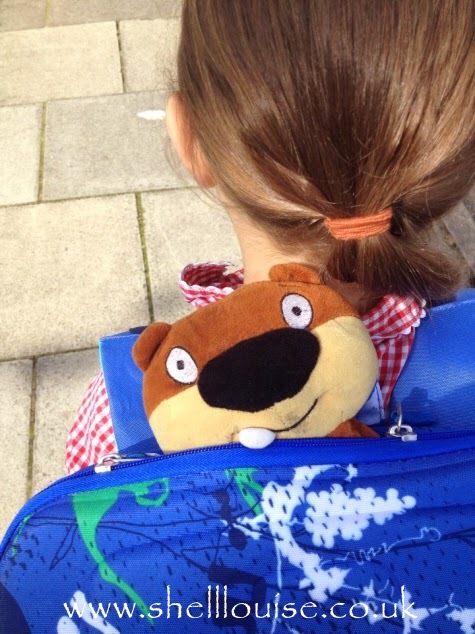 I love that photo of the beaver in her rucksack – so sweet!! We love Beavers – we haven't got a teddy though I may have to suggest that. Glad she is enjoying it. Many congratulations to you and your daughter. Well done this is fantastic. It's great that she enjoys Beavers, it's a good activity for kids to do. Congratulations to your Beaver. I think that it is such a great organisation and fab that girls are part of the couting movement. they do bring such a balance to it. aw! she looks so happy!!! Glad she's enjoying Beavers!